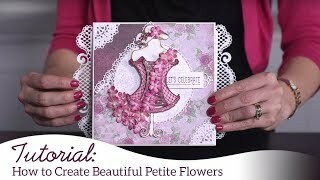 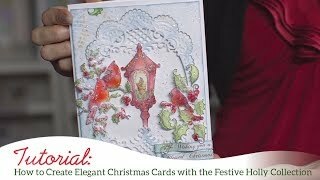 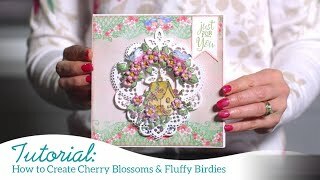 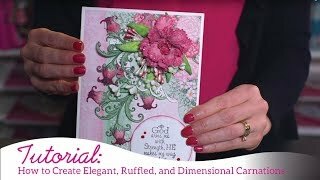 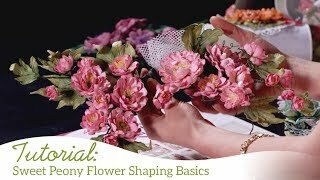 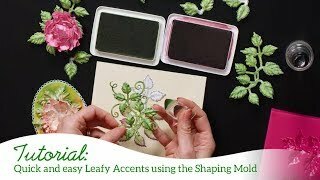 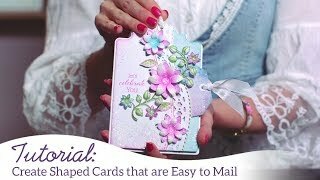 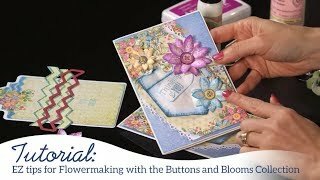 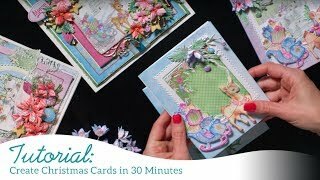 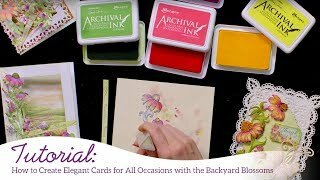 Creating adorable and fun scenic cards with partial die cutting can seem daunting and complicated, however with the correct tips and techniques these gorgeous designs are easily achieved. 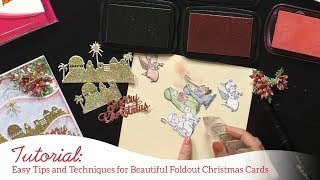 Kick back, relax and join Emma Lou for a short retreat in the Heartfelt Creations craft room as she shares full instructions on how to accomplish a partial die cut to create a scene using several stamped images with coordinating dies as well as quick and easy coloring techniques using the Beary Fun Retreat Collection! 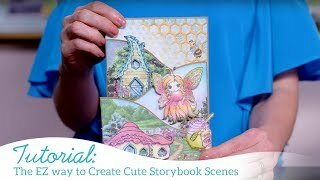 Conclude your retreat time with a walk through of some “beary” cute creations designed to spark your imagination!